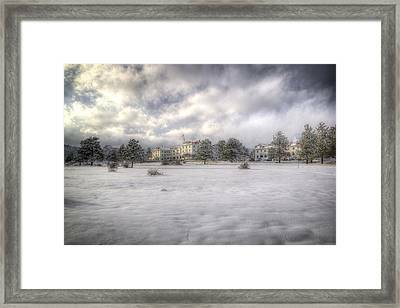 The Stanley is a photograph by G Wigler which was uploaded on April 7th, 2016. 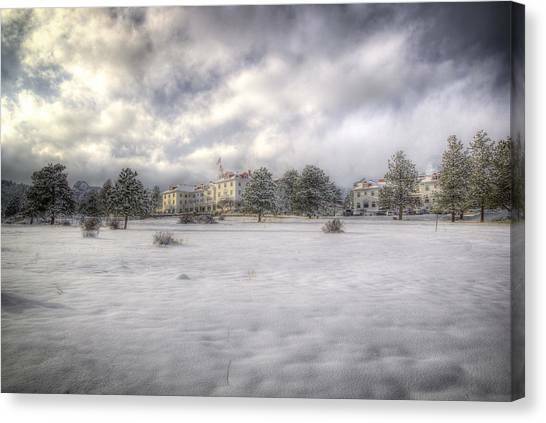 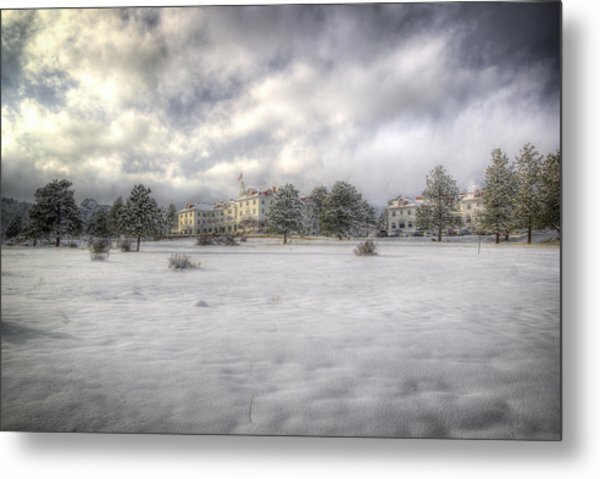 After a spring storm dumped several inches of snow, the setting sun warms up the Stanley Hotel. 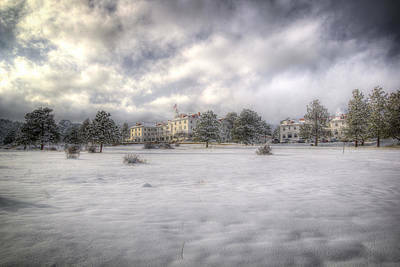 There are no comments for The Stanley. Click here to post the first comment.